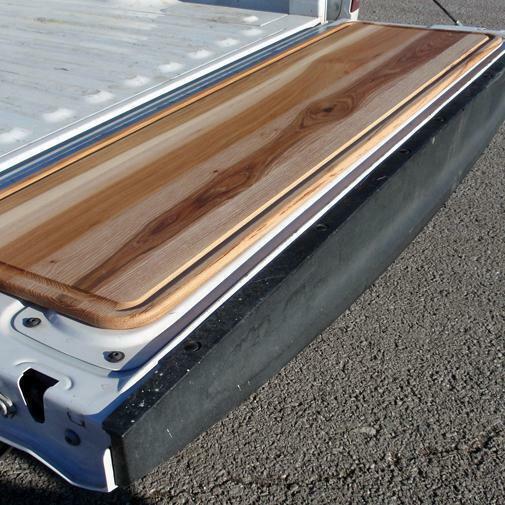 Product Description: Bed Wood EZ 52-Inch Butcher Block For Fleetside / Widebed / Full Sized Trucks. This 52-inch hickory butcher block made by Bed Wood combines strength and durability to meet your outdoor cooking and serving needs. 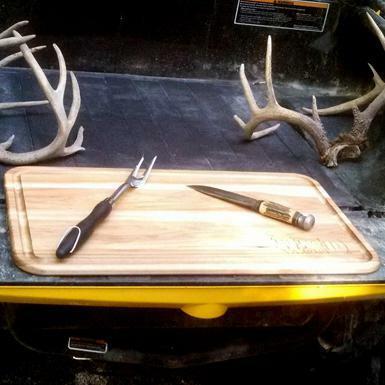 Its unique design easily fits the tailgates of fleetside, widebed, and full sized trucks to remove the need for a bulky table for food preparation and serving. The durable block features a deep groove expanding around all edges of the board to catch any wayward juice. No worries about food safety since these blocks are treated with a food safe coating. The strong surface will not dull your knives and offers years of use. 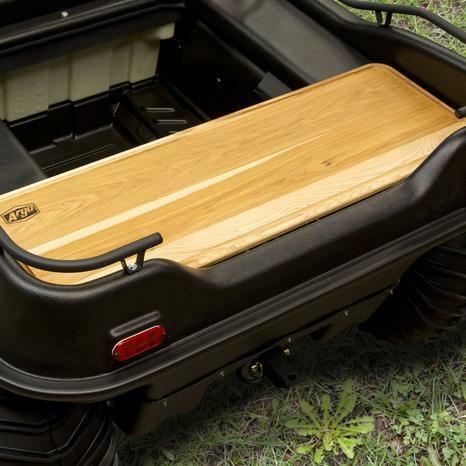 This butcher block fits nearly any vehicle with a tailgate.